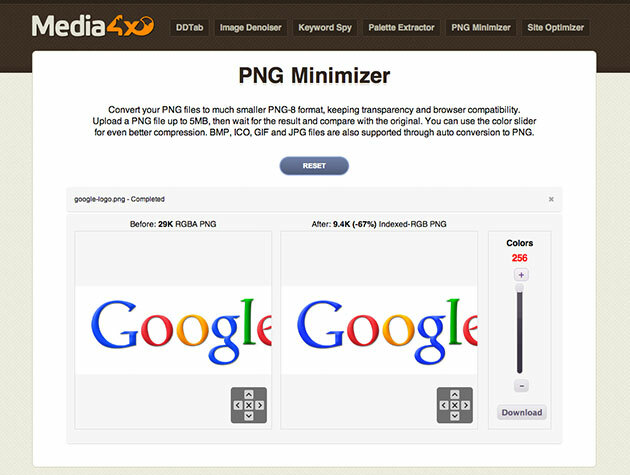 Convert your PNG files to much smaller PNG-8 format, keeping transparency and browser compatibility. 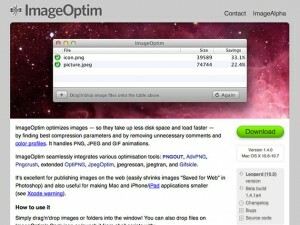 Upload a PNG file up to 5MB, then wait for the result and compare with the original. You can use the color slider for even better compression. 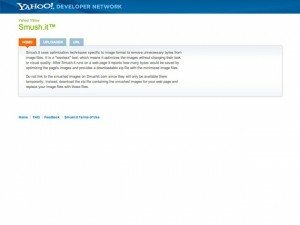 BMP, ICO, GIF and JPG files are also supported through auto conversion to PNG.